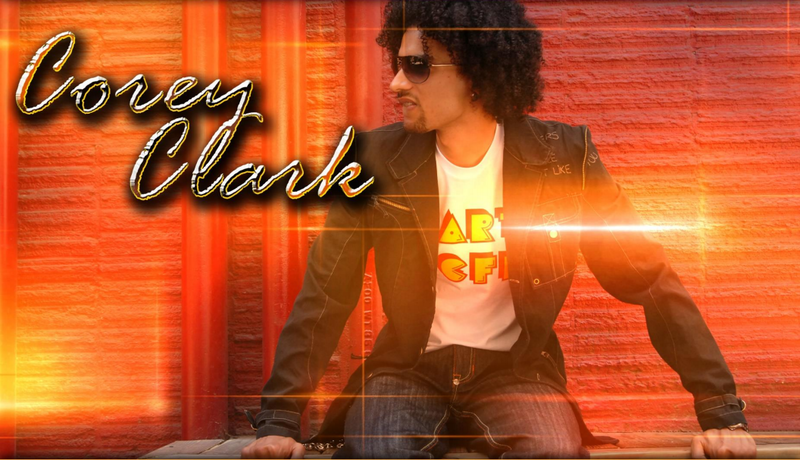 American Idol finalist Corey Clark began his musical career at an early age. Corey, whose high tenor has often been compared to a young Michael Jackson, got his professional start at age 12, singing with his parents as back-up for Barry Manilow. Inspired by Manilow, he formed a singing group called Envy and was its front man for eight years. Envy won several talent contests in Las Vegas and signed its first production contract when Corey was 17. The group also included Grammy award winning songwriter and artist Ne-Yo. After moving to Los Angeles, the group opened for Mya, Krayzie Bone, John B, KRS-One, and Destiny’s Child, but the contract did not result in a record and the Envy members eventually learned about the many obstacles to success in the music industry as they went their separate ways in 2000. In October 2002, Corey and his family moved to Nashville. The day after they arrived, he noticed that “American Idol” was auditioning locally. He wowed the judges and was soon off to Hollywood. The broadcast of the second season (the most widely viewed to date) began in January 2003. Corey immediately became a crowd and judge favorite, and has become one of the most memorable top ten finalists to date. Legendary Motown producer Lamont Dozier called him “a new and rising Smokey Robinson,” and Gladys Knight described his voice as “absolutely wonderful.” Not to mention, the CD “American Idol 2,” featuring Corey, has been certified RIAA Gold. WHAT CAN FANS EXPECT FROM THE UPCOMING ALBUM? 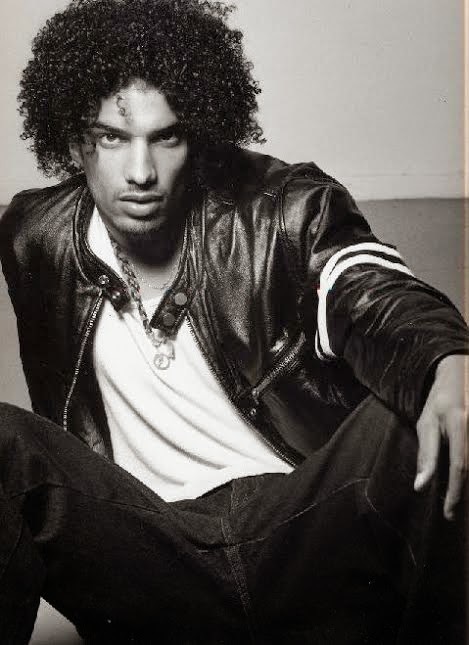 Corey also recently inked a deal with one of Hollywood’s leading Television production Companies, Authentic Ent. Authentic is known for the hit reality shows it produces like “Flipping Out” and “Ace of Cakes” just to name a few. It seems that this multi-faceted entertainer is set to take over the entertainment industry by storm.